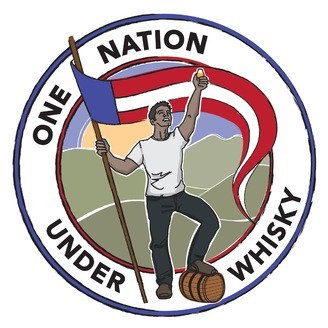 One Nation Under Whisky is a Podcast for Whisky Geeks by Whisky Geeks. 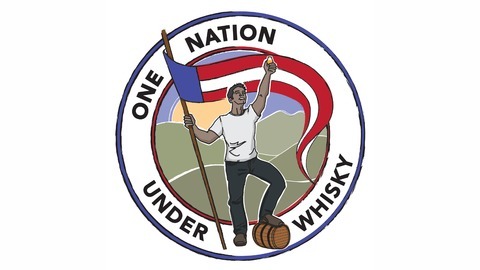 Learn about the whisk(e)y industry with a focus on Independent bottling. So, as usual, have a seat, have a pour, and listen in. Unless you're driving. If you're driving, be smart and stay sober but be sure to listen into the conversation!